Giovanni sings of timeless dilemmas and disillusionment in love in simple and humorous ways. Her style is a combination of Jazz, R&B, Neo-Soul and Pop. 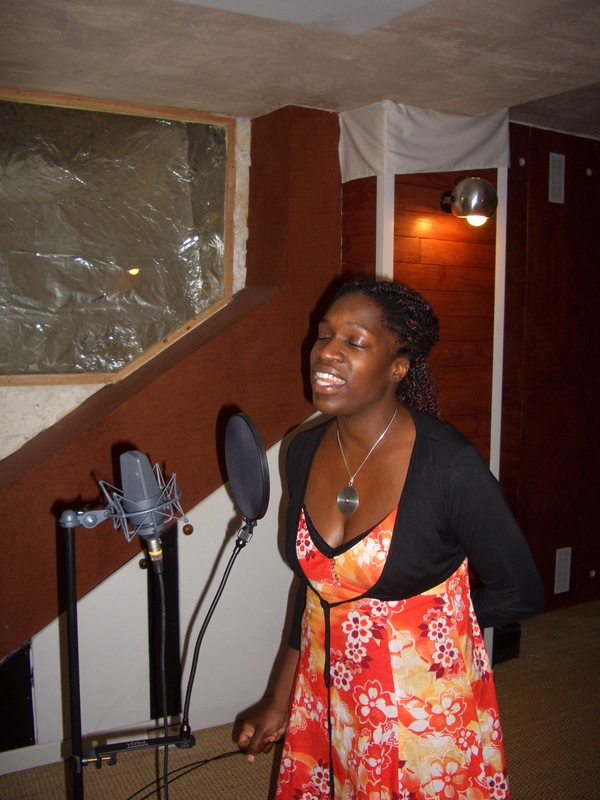 She draws inspiration from female vocal royalty Etta Jones, Carmen McRae, Sarah Vaughn, Roberta Flack and Dionne Warwick; their influences can be heard in Giovanni's unique and vibrant sound. This singer/songwriter originally from Brooklyn, New York, was raised by her Cuban grandmother who exposed Giovanni to a wide genre of music from an early age. From Spirituals to Classical and from Latin Jazz to Gospel, Giovanni grew to appreciate and enjoy singing these different styles with Jazz being at the top of the list. During her College years, she studied Classical and Jazz vocal stylings and as anyone who knows her can tell you, whenever there's a song to be sung you can always count on Giovanni. She's sung Jazz in smoky Paris nightclubs and Ariettas in chapels. She has moved audiences with honest and heartfelt vocals, once even invited to sing a tribute to the legendary Bessie Smith at her grave site.